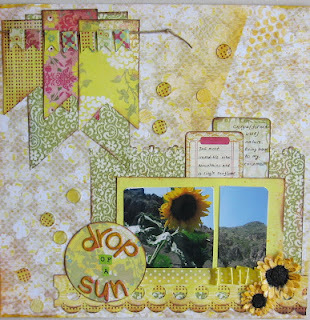 Today starts a new Creative Monday Challenge! This time it will be an "Anything Goes" challenge. Don't you just love an Anything Goes challenge! I do. This is a lovely theme n the work by all the DT's is superb!!! wonderful, creative makes from all the DT-Thank you ! I'm new to Always Crafting Blog. I would like to say thanks and I see a lot of lovely creation by the DT. TFS AJ! This is my first time playing in your challenge! I love anything goes! Awesome Challenge and Beautiful DT Inspirations! Hugs! 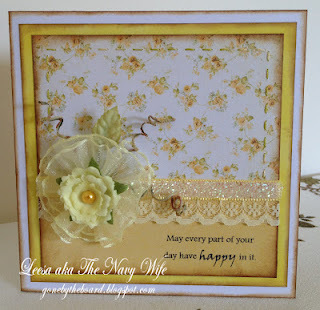 Thanks so much for choosing my card as one of your favorites! Congrats to the other winners! Inspirational cards by the DTs! Thanks for this fun challenge. Wow some super cards and great inspriation to us all. This is my first time here. Beautiful inspiration projects ladies...thanks for a great challenge. Thank you for your lovely challenge. Thanks for sharing your wonderful creations. I love the layered sun.